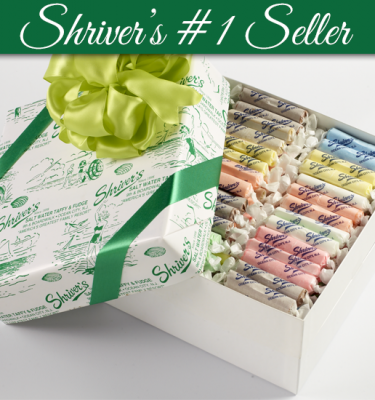 Shriver’s Special Occasion Gift Boxes are an attractive alternative to the traditional gift basket. 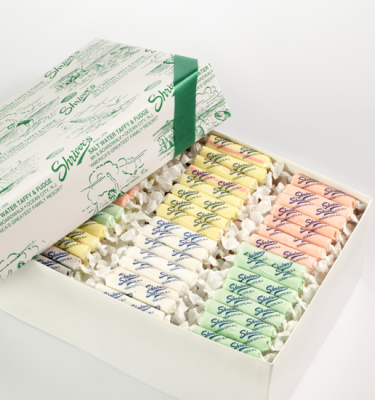 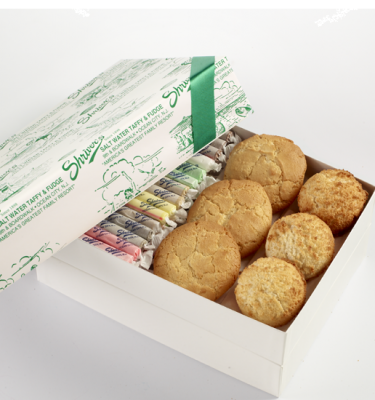 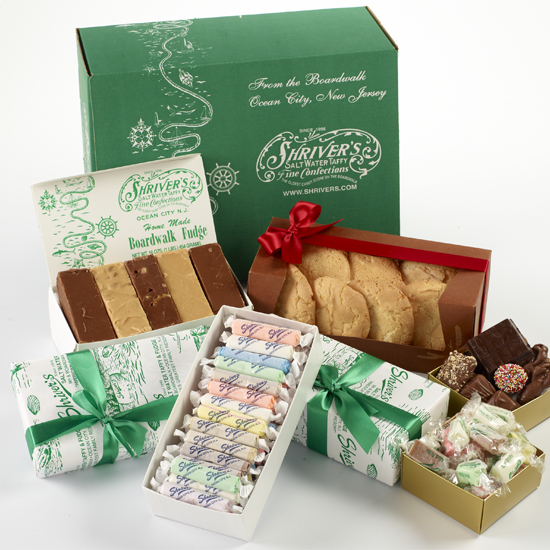 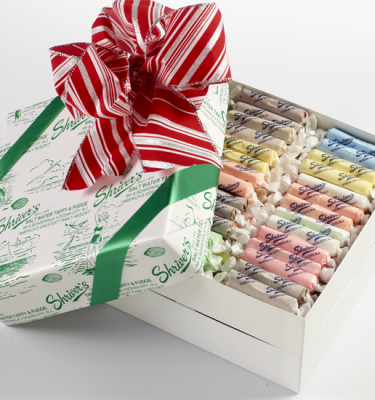 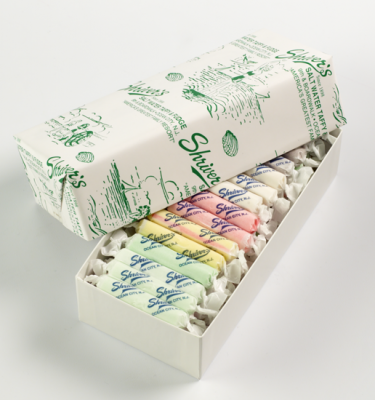 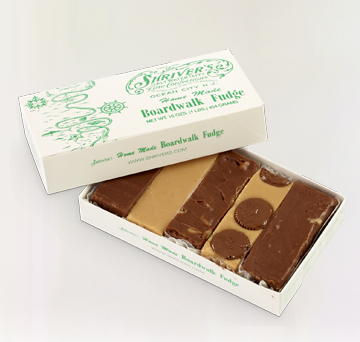 Shriver’s has specially designed a beautiful box packed with assortments of our most popular items. 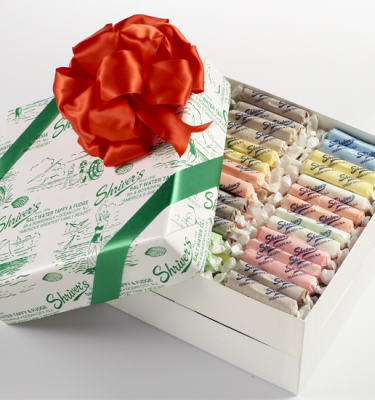 Contents are gift wrapped and handsomely arranged making for a perfect presentation and an unforgettable gift.